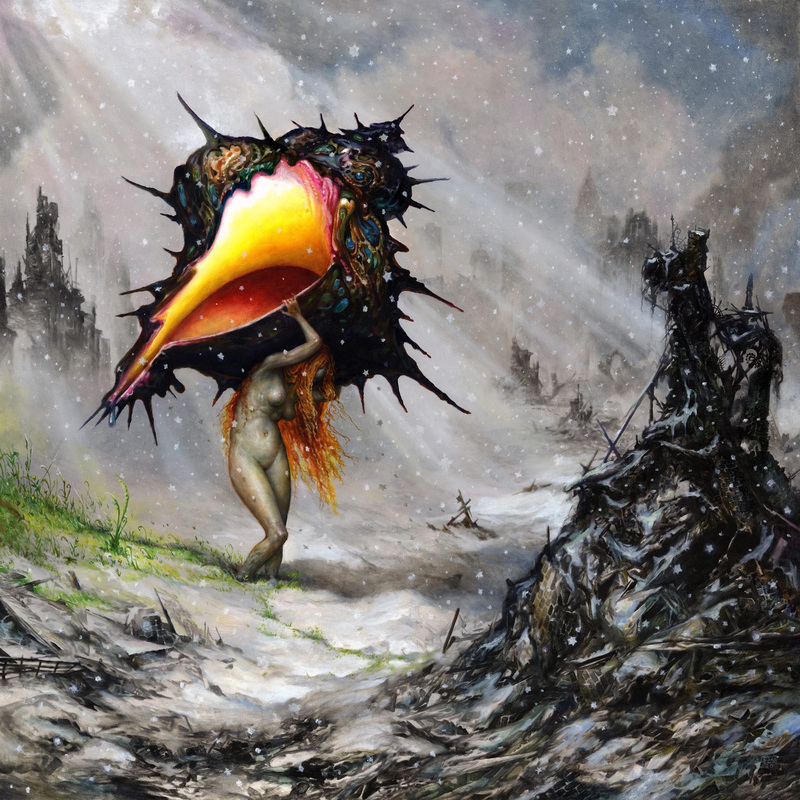 Circa Survive Premiere New Song "The Amulet" - GENRE IS DEAD! Circa Survive have shared their new music video for “The Amulet,” the title track from the band’s upcoming sixth full length due out September 22. Circa Survive will be supporting The Amulet throughout the fall with a lengthy full U.S. co-headlining tour with Thrice, and support from Chon and Balance & Composure.